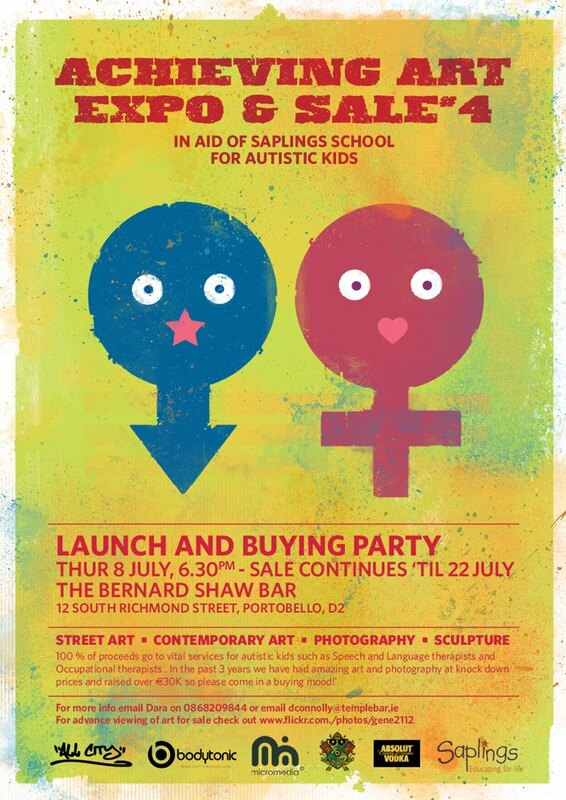 Thurs 8 July there’s an art auction for Saplings, the school in Rathfarnham. Proceeds go to vital services for autistic kids such as Speech, Language and Occupational Therapy. Full details are here. The fabulous Annie West has donated a piece. Hope to meet some of you there, and thanks Hammie for the tip. Later on in August there’s the Tour de Munster to look forward to. My buddy Yvonne tells me her cousin Paddy is cycling for Down Syndrome Ireland. 600 km over four days? Padding is my small suggestion. 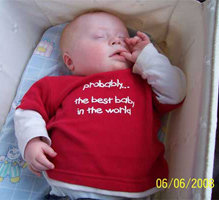 And to support Paddy’s padding, as it were, you can sponsor him here.